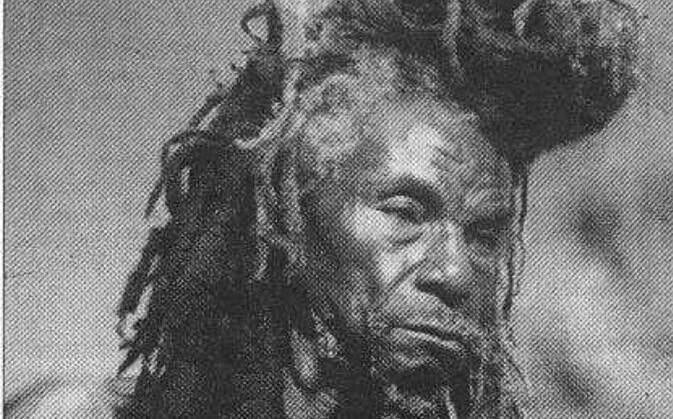 What were colonial perceptions of the Rastafari movement, and how did Rastafari from the Caribbean seek to use the British connection for their cause? 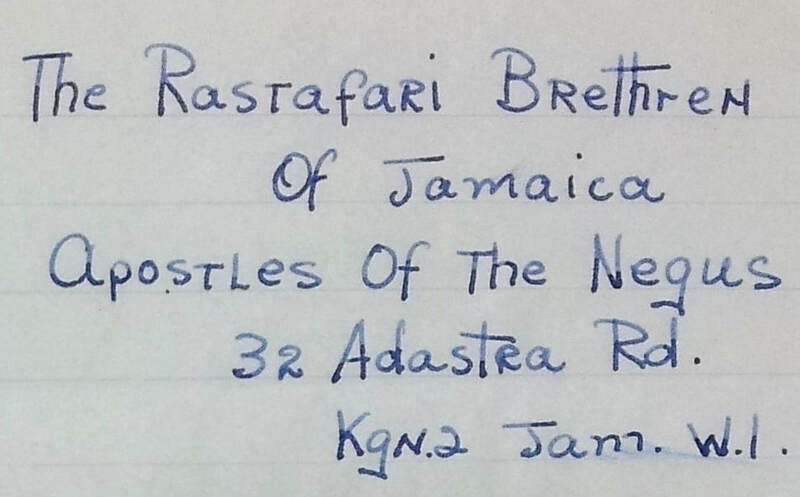 Investigate perceptions of the Rastafari Movement by news media and the colonial administration. 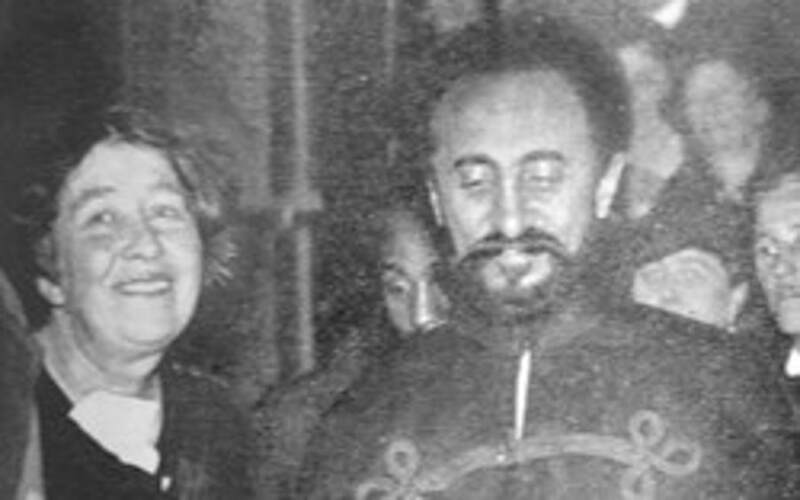 Investigate Sylvia Pankhurst's connection to the Rastafari movement and what it tells us about colonial perceptions. 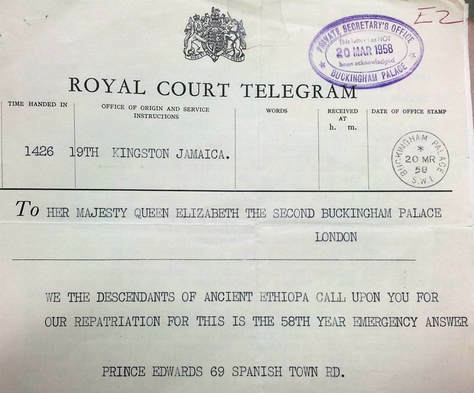 Investigate a diplomatic attempt by Jamaican Rastafari, passing through London, to reach out to Elizabeth II.